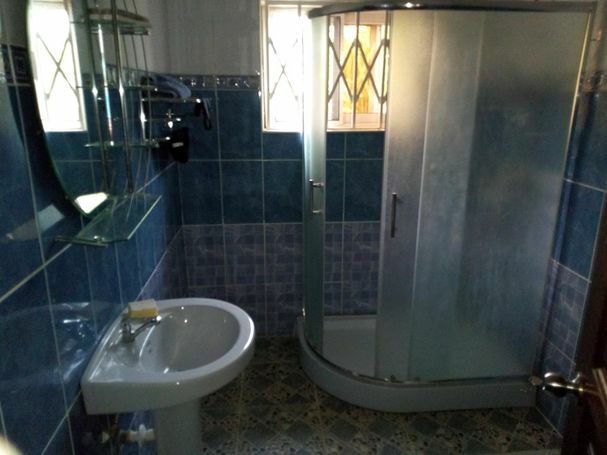 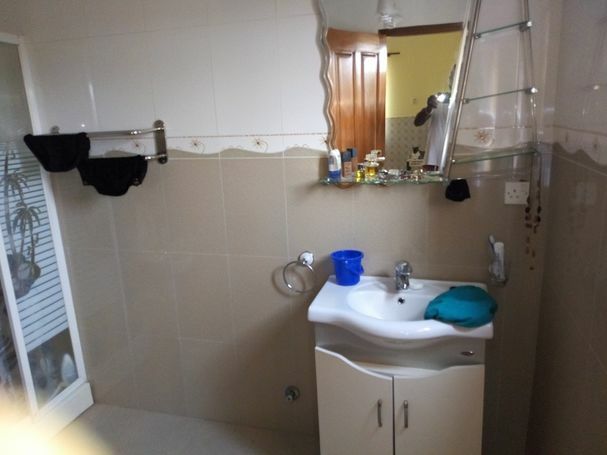 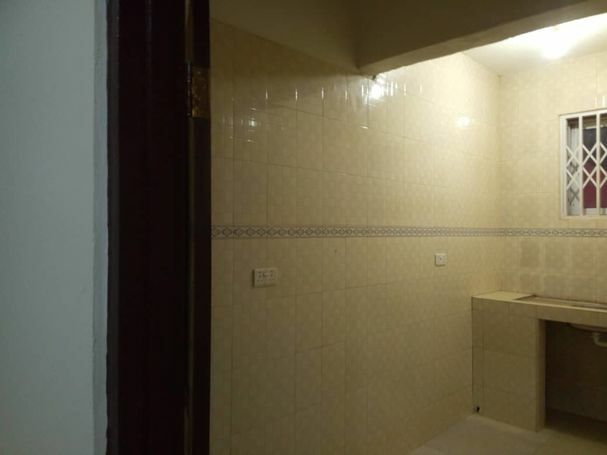 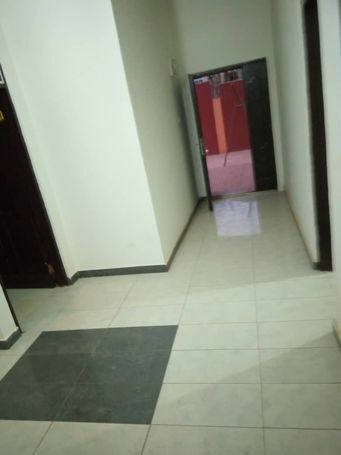 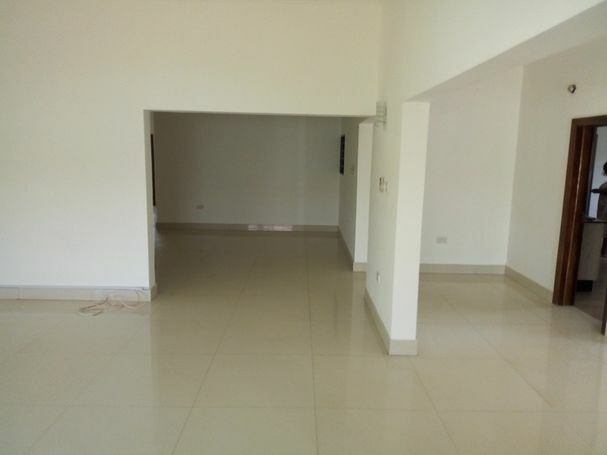 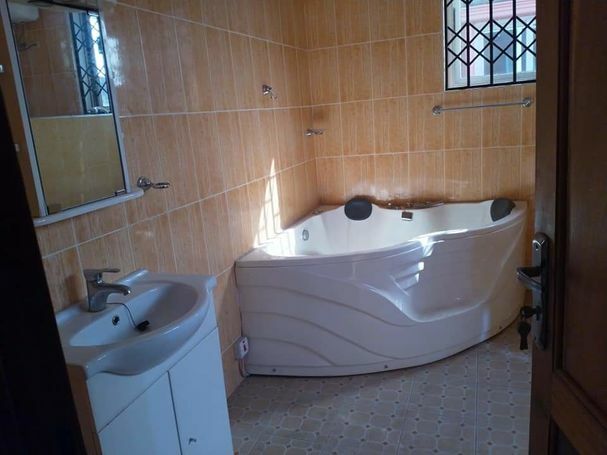 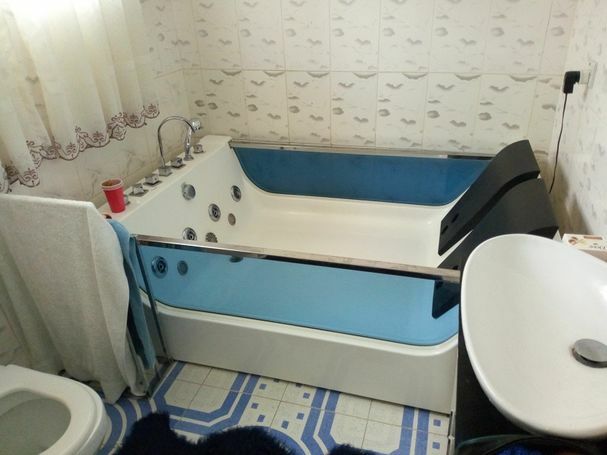 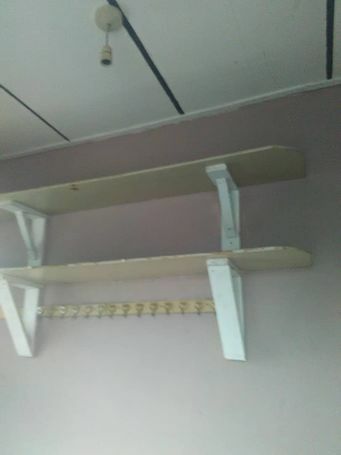 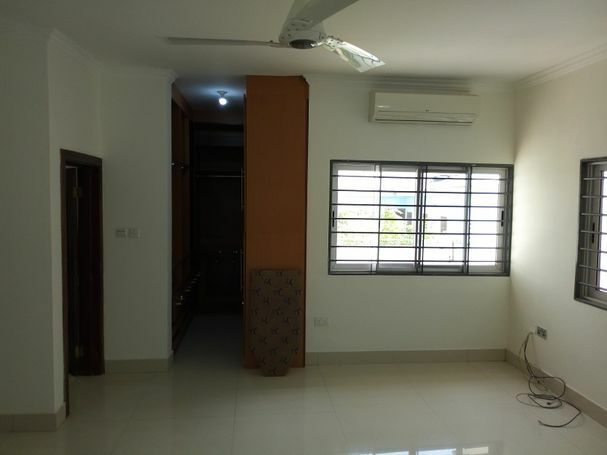 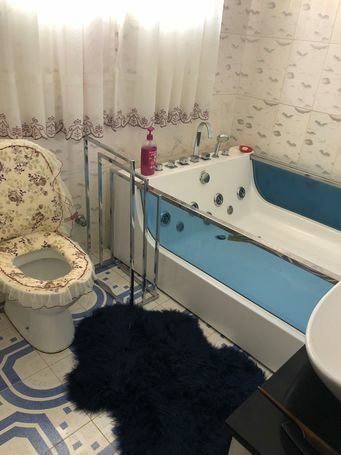 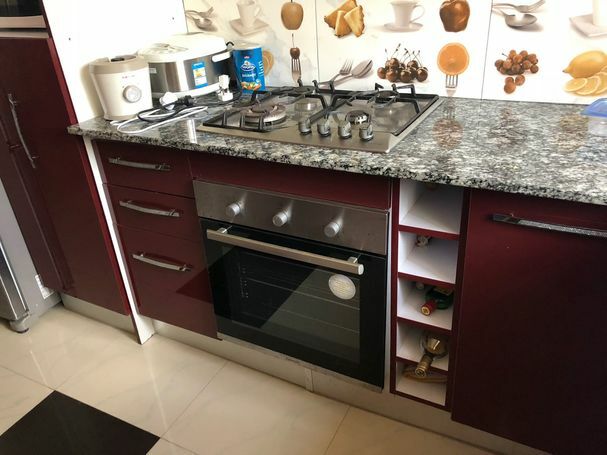 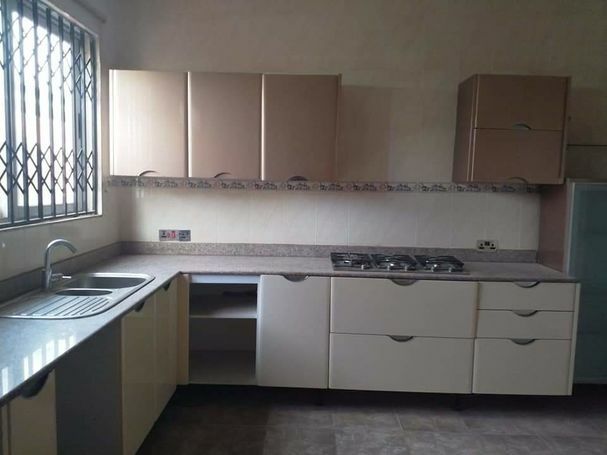 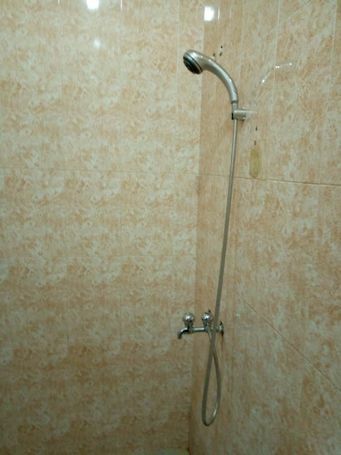 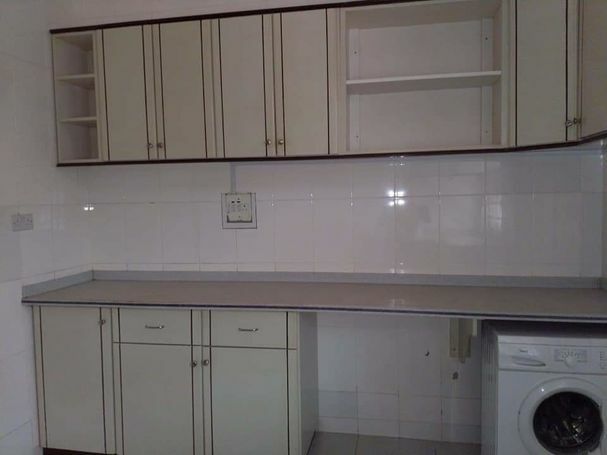 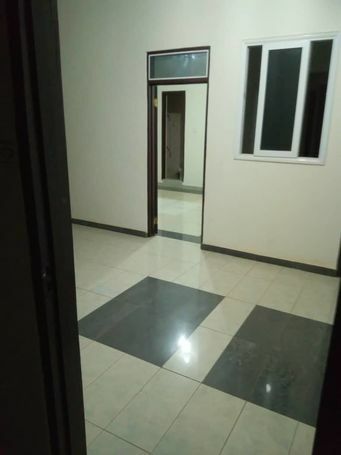 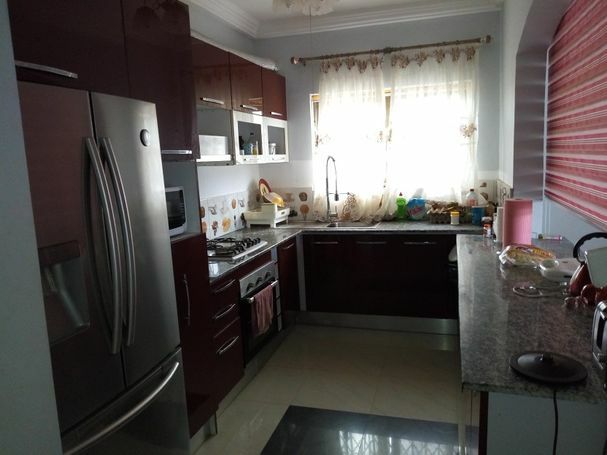 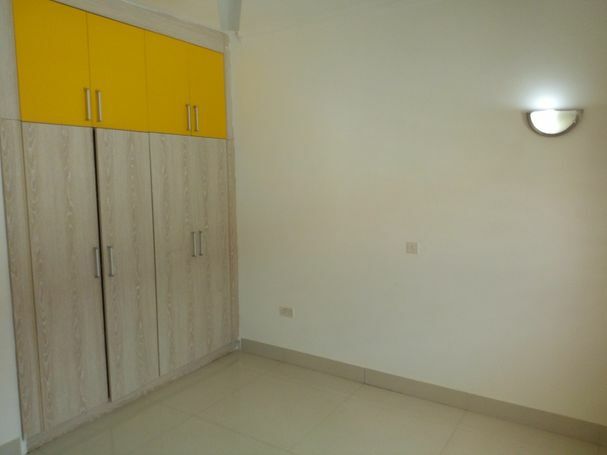 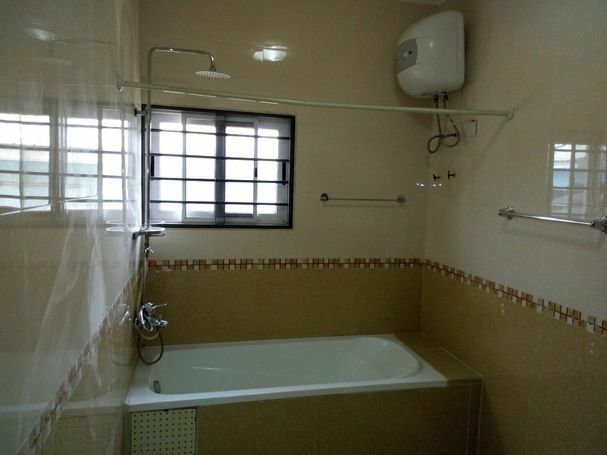 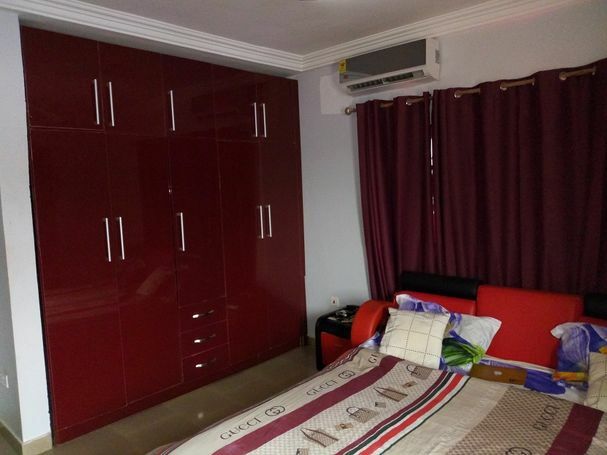 TWO BEDROOMS HOUSE FOR SALE AT BORTIANOR NEAR WEST HILL MALL. 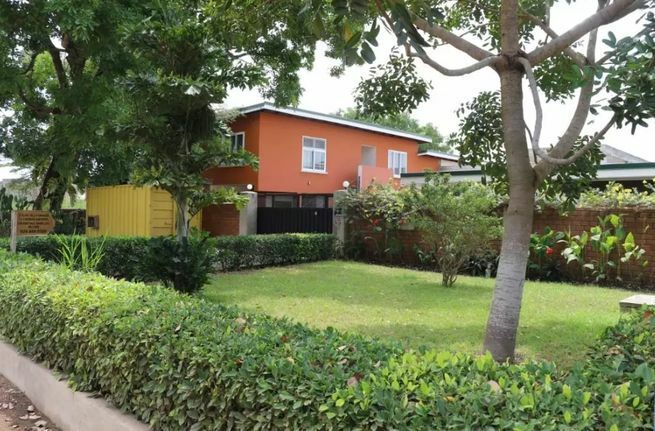 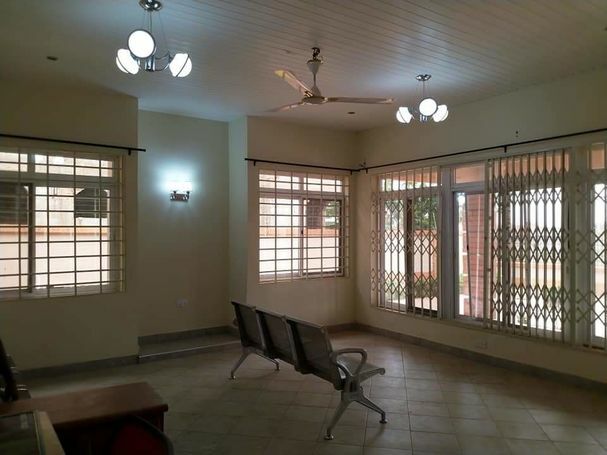 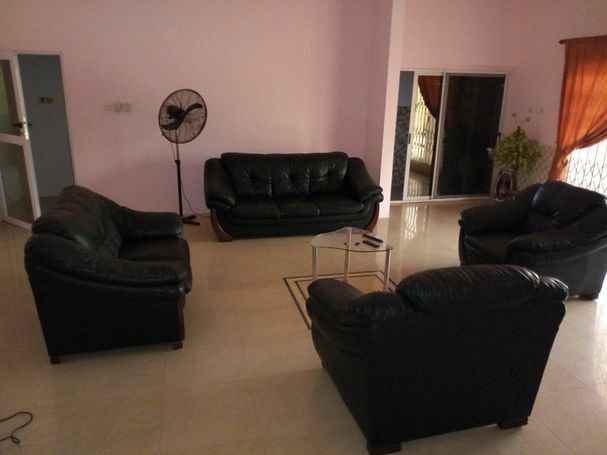 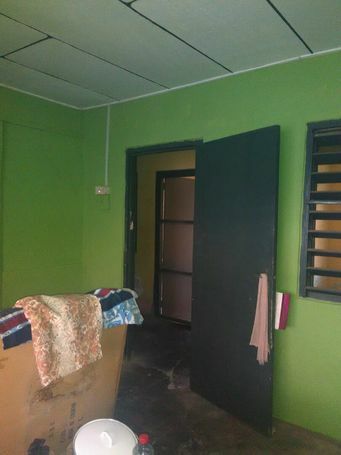 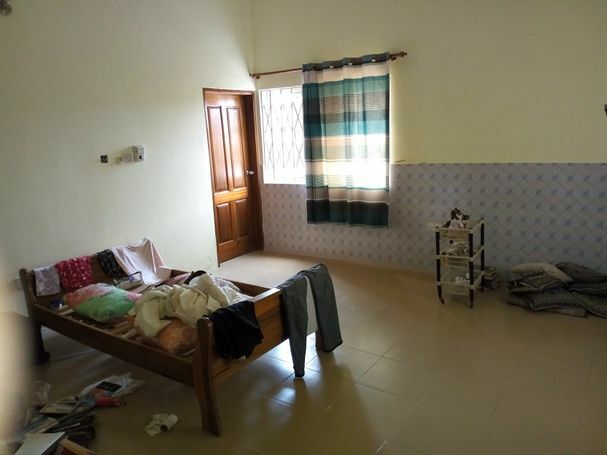 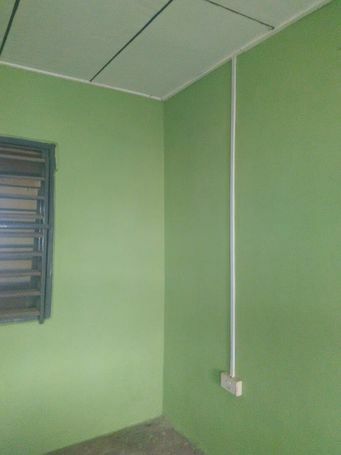 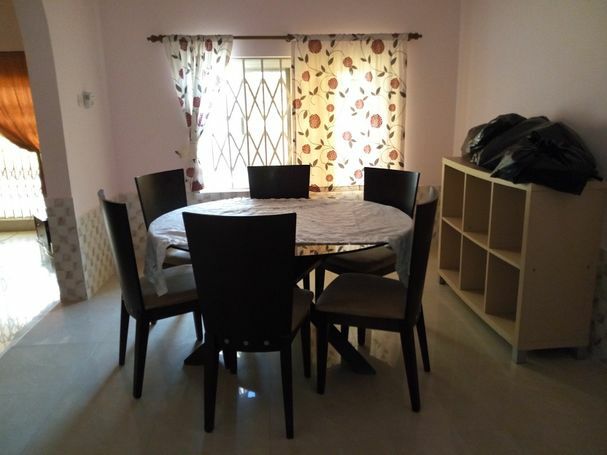 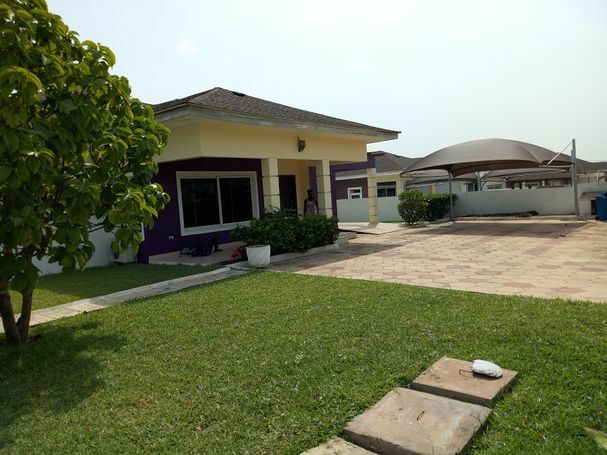 ... 25 near the Dps international school is up for rent for 1yr or 2yrs. 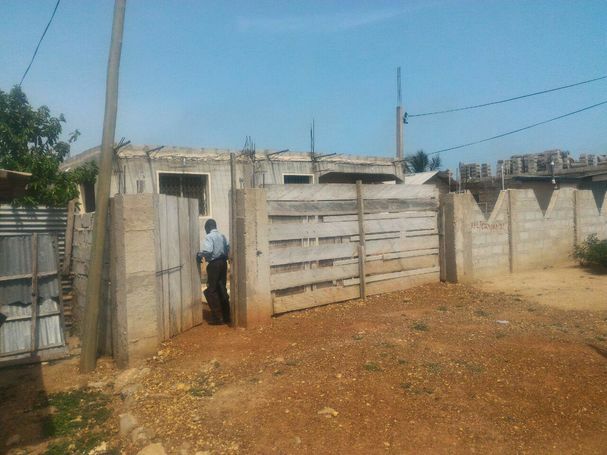 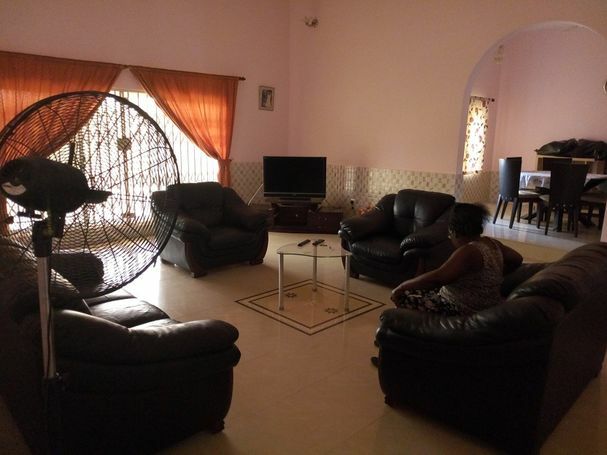 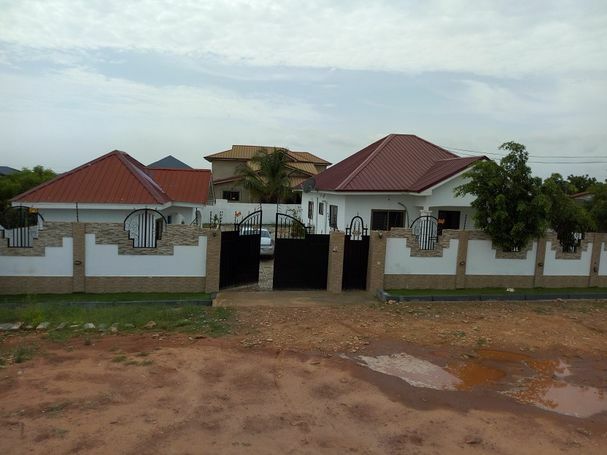 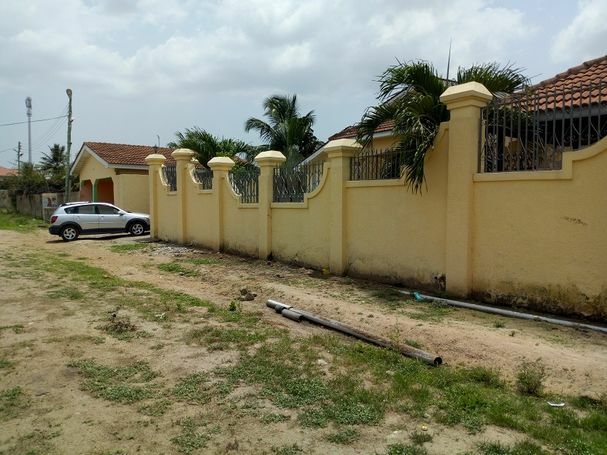 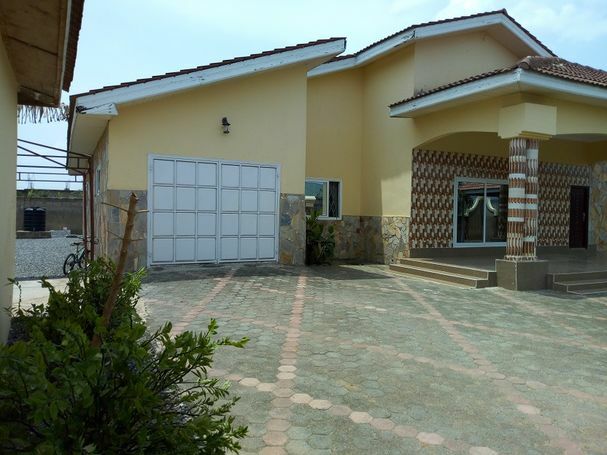 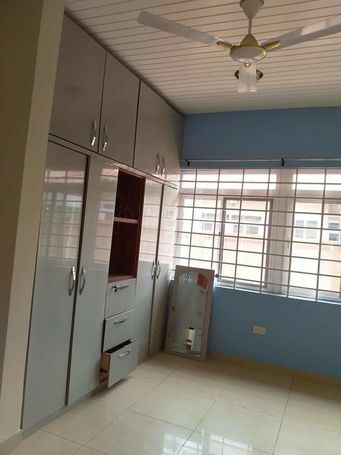 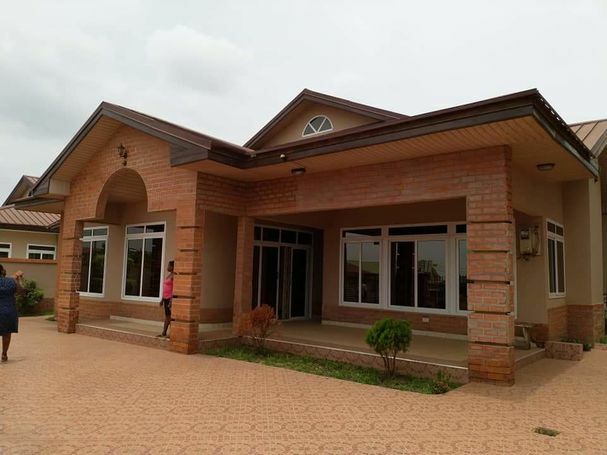 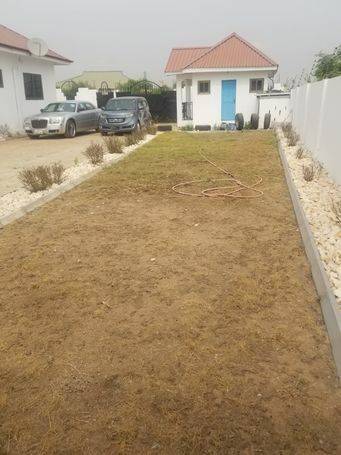 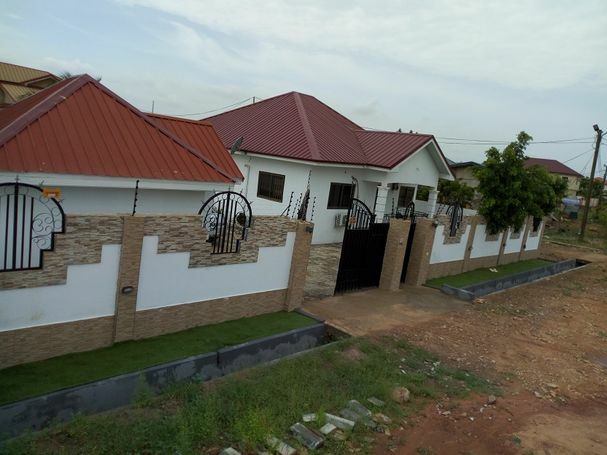 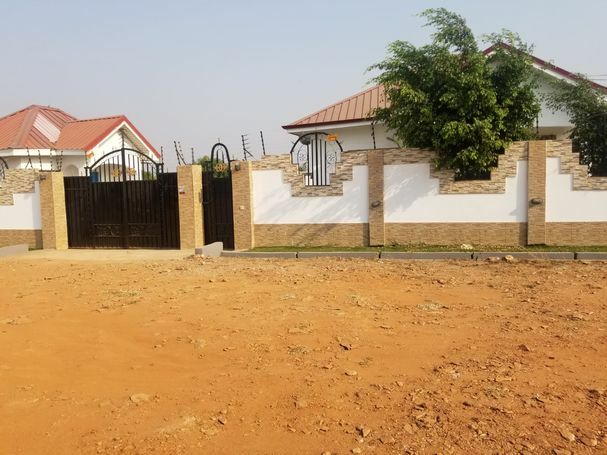 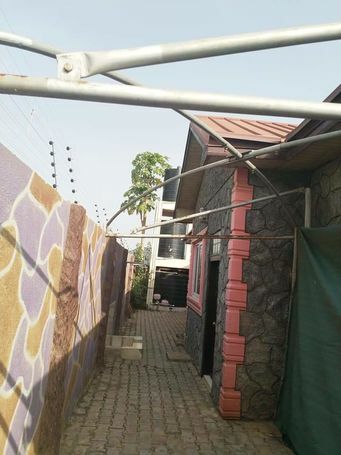 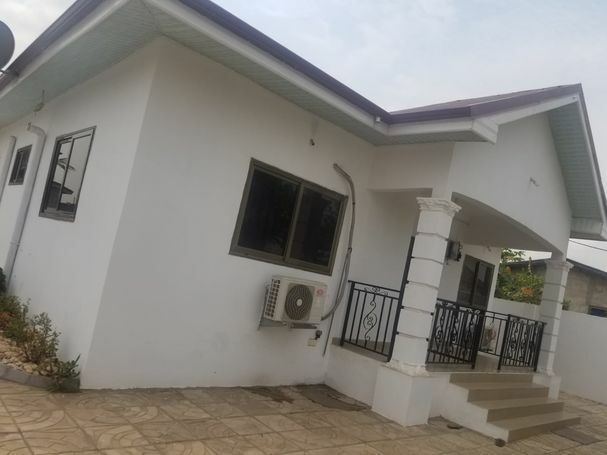 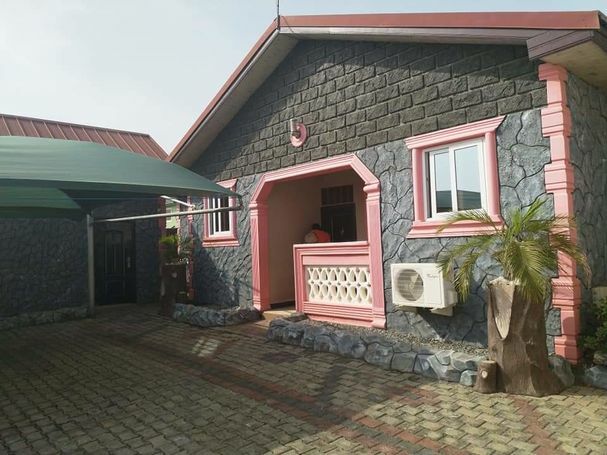 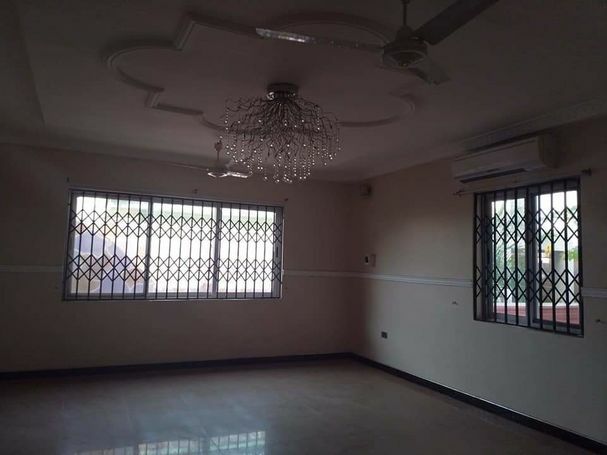 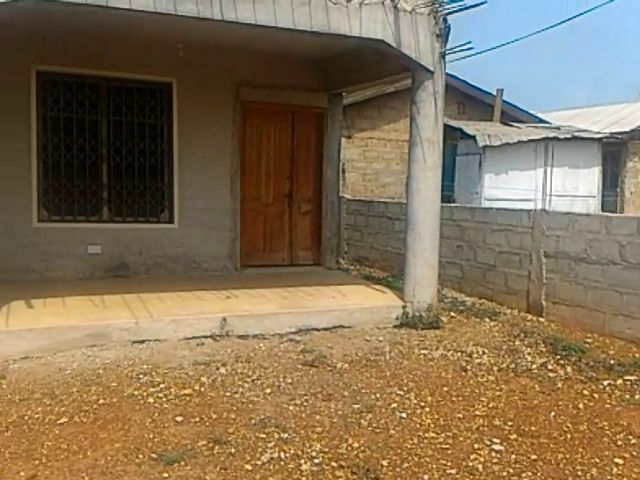 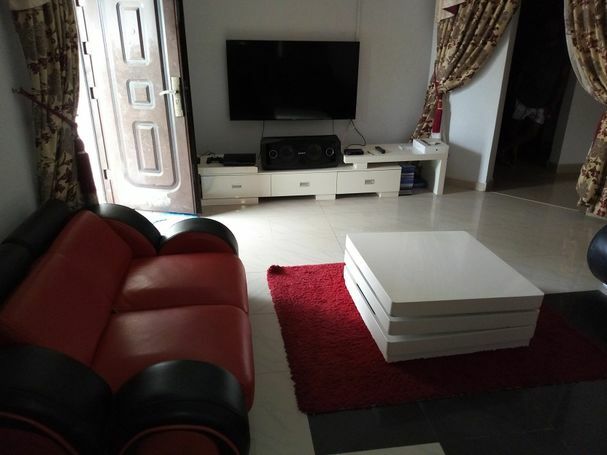 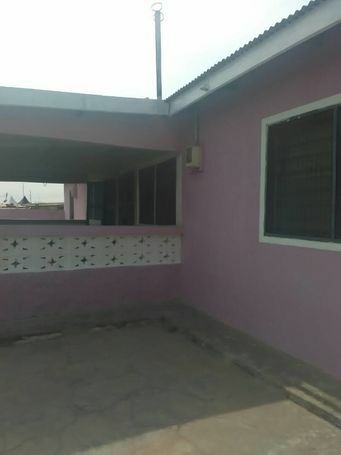 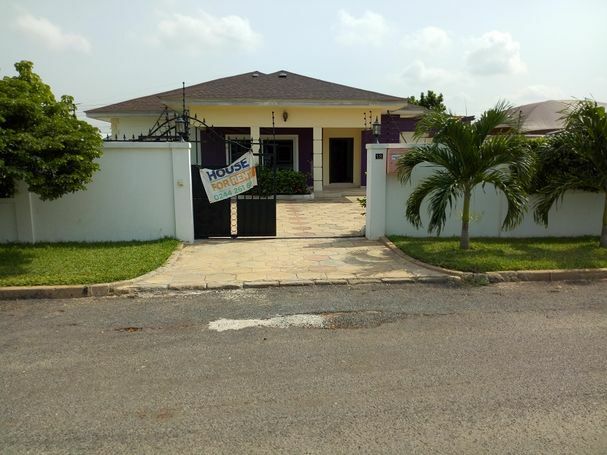 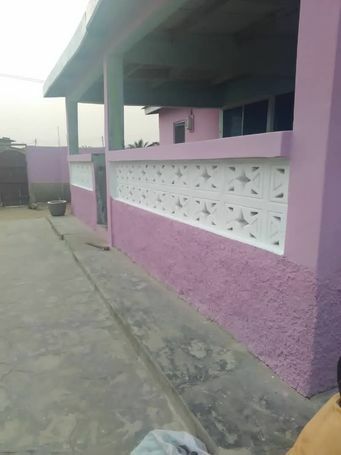 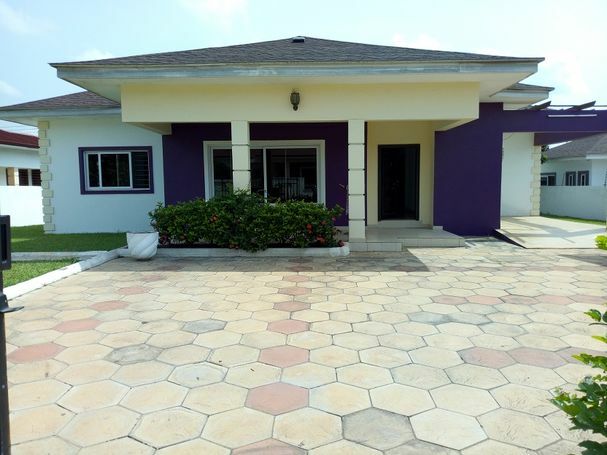 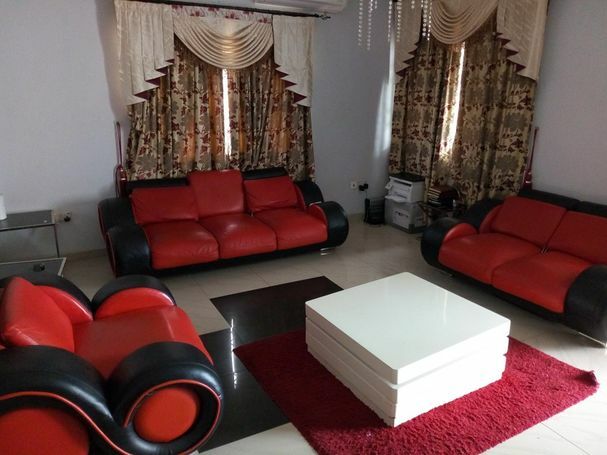 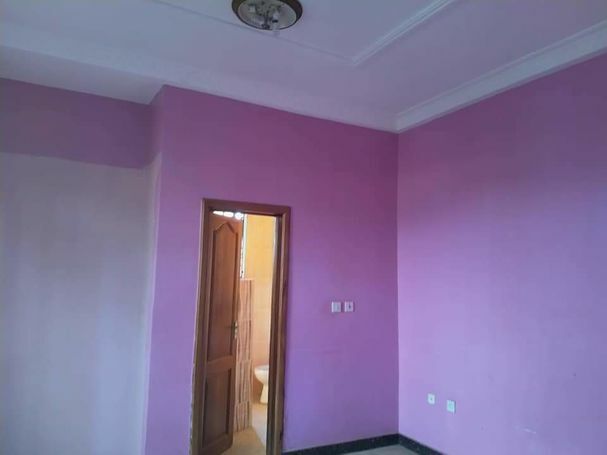 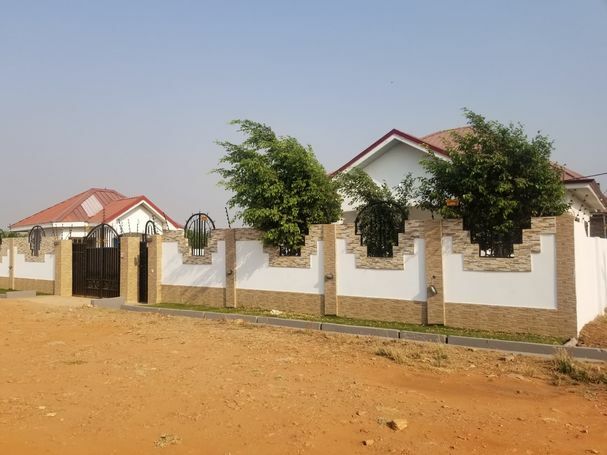 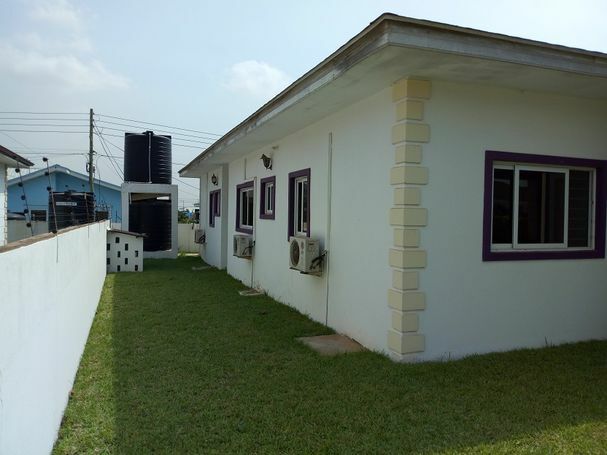 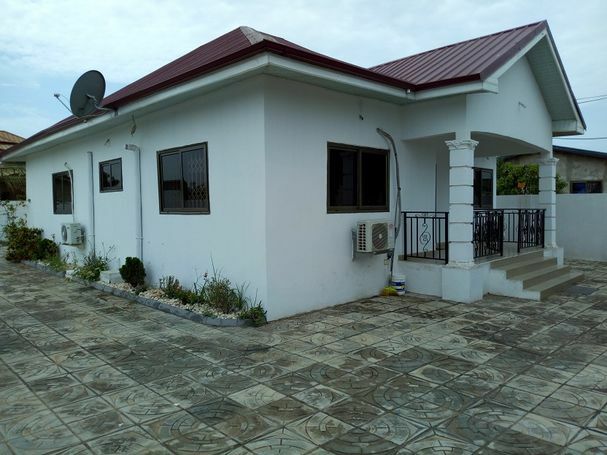 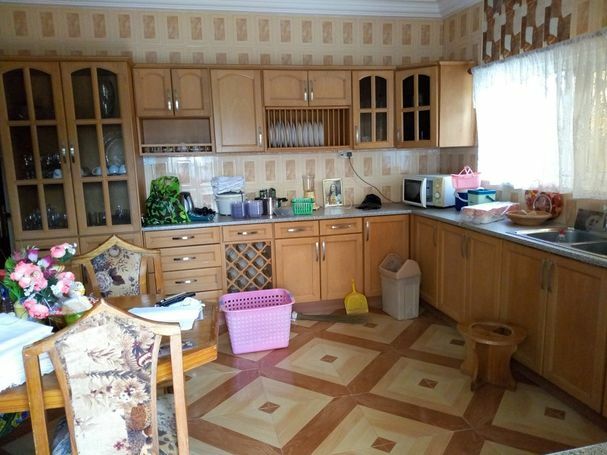 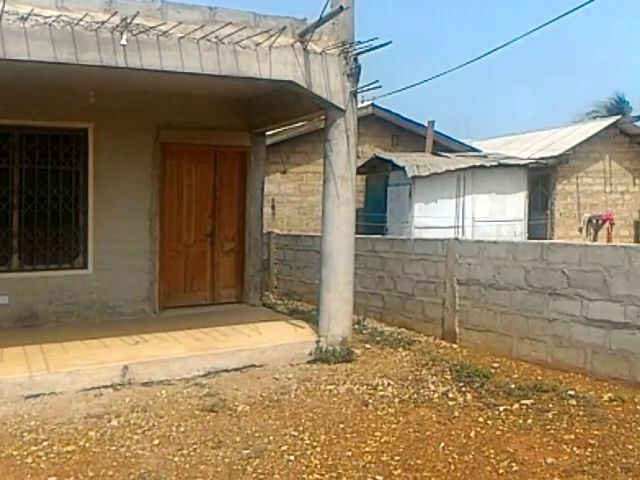 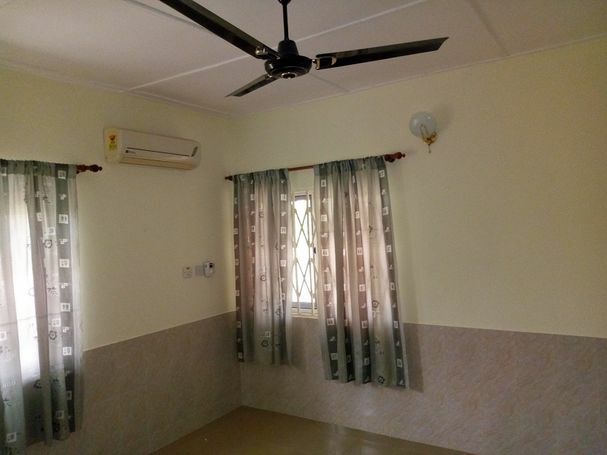 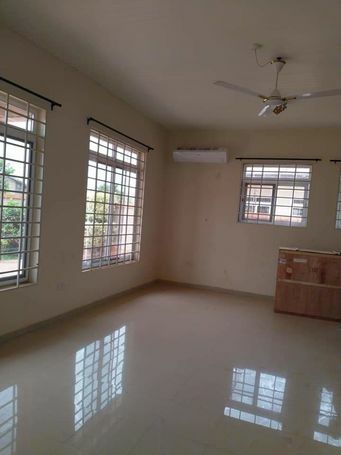 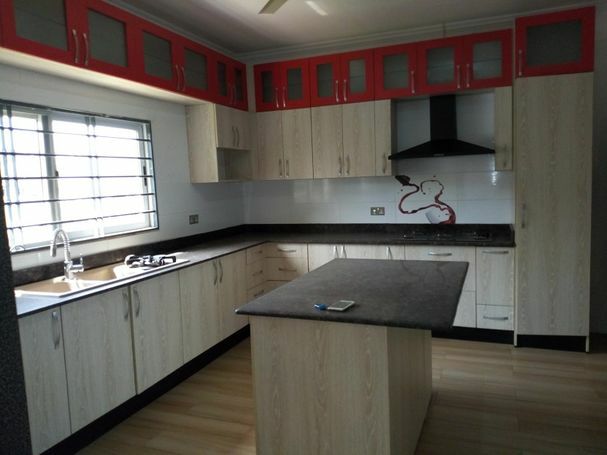 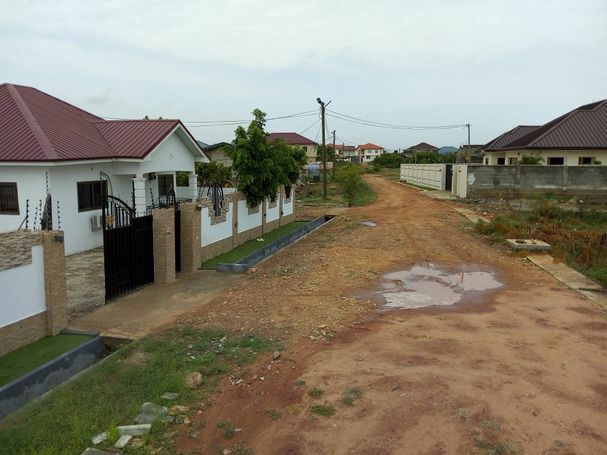 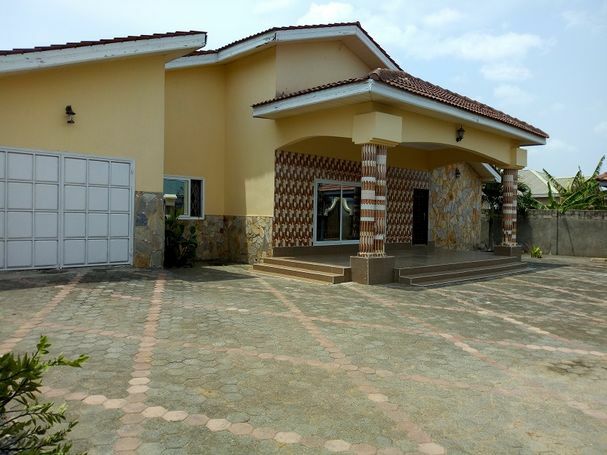 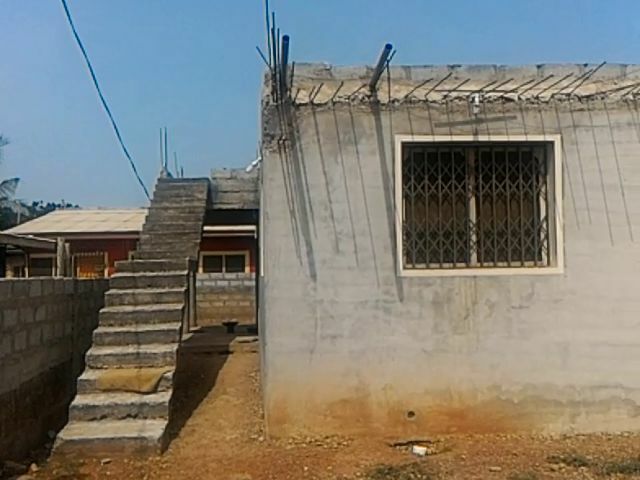 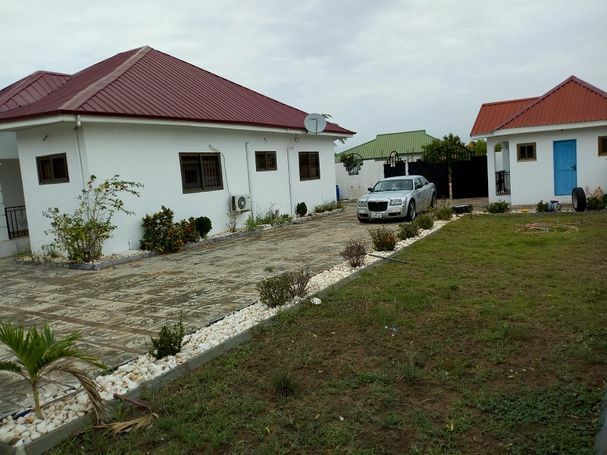 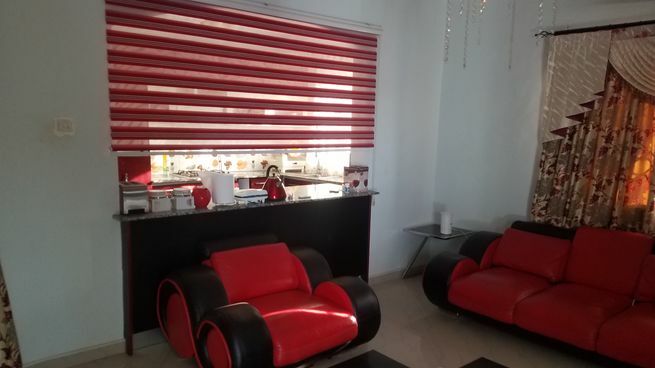 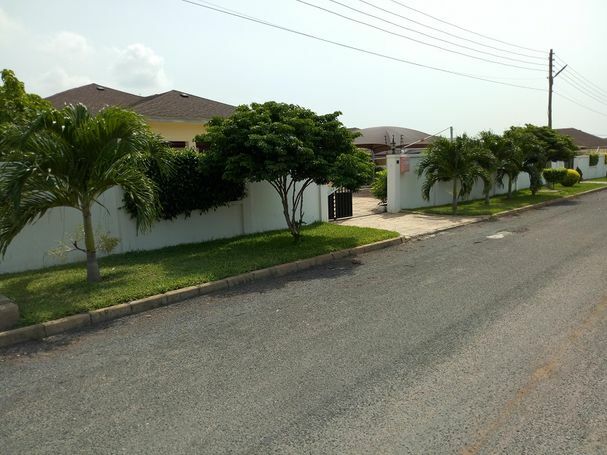 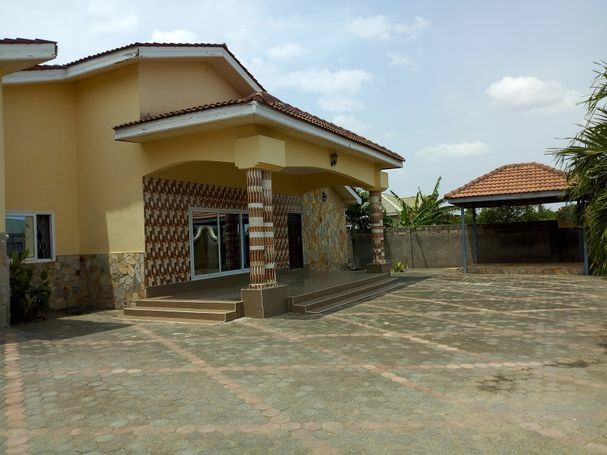 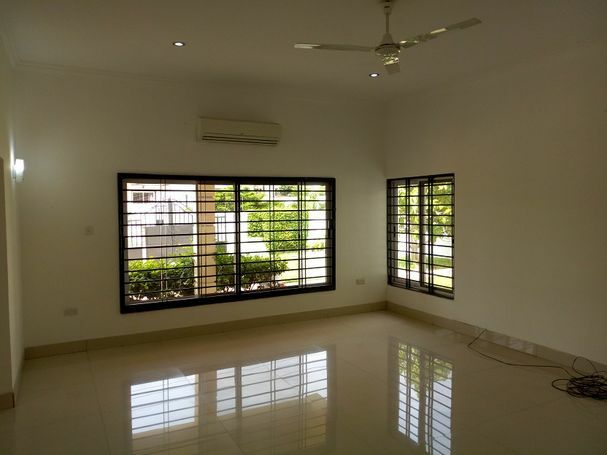 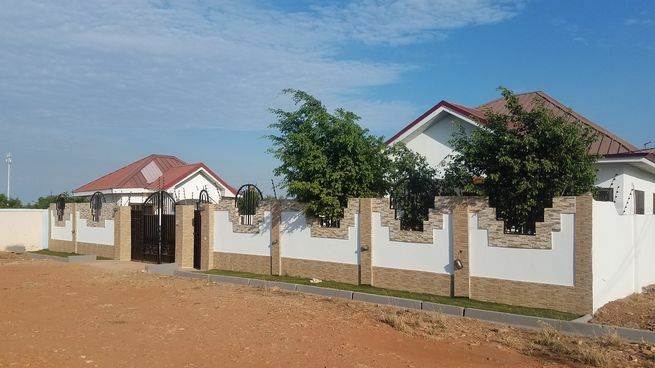 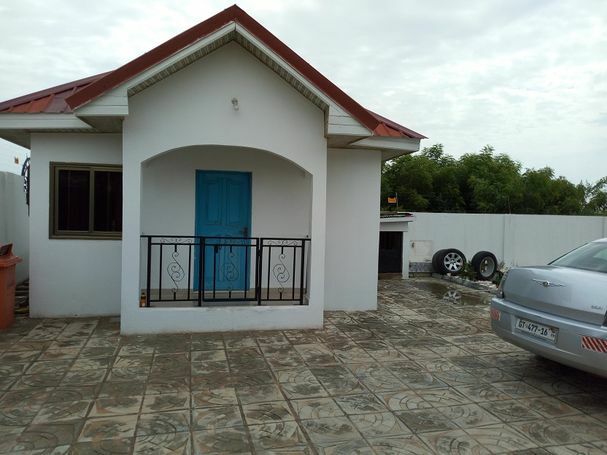 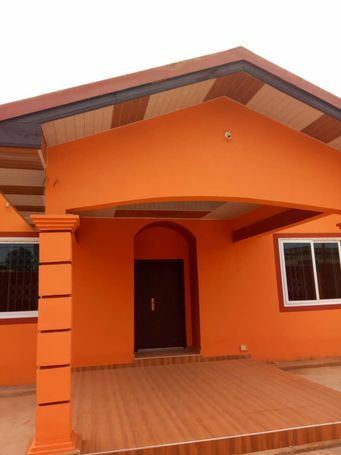 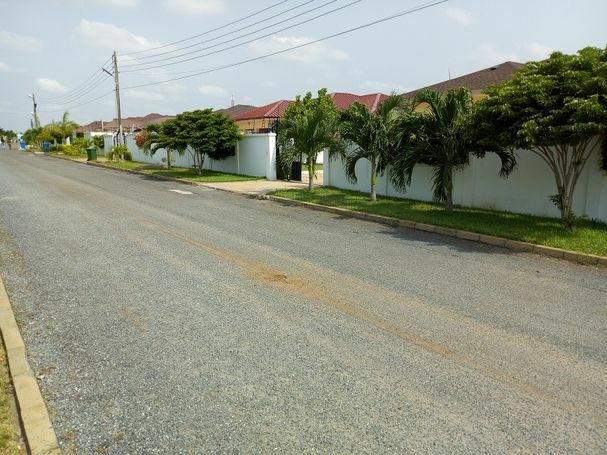 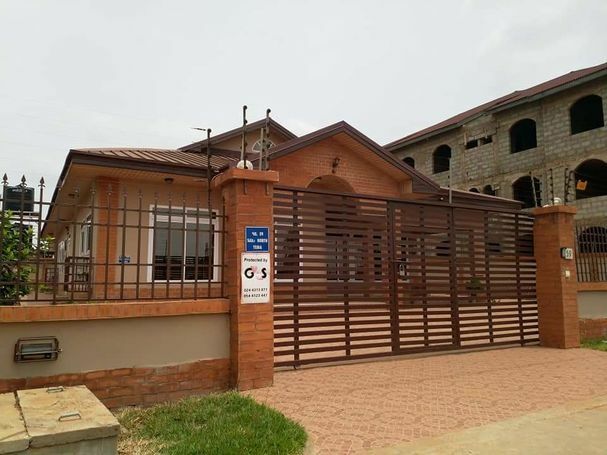 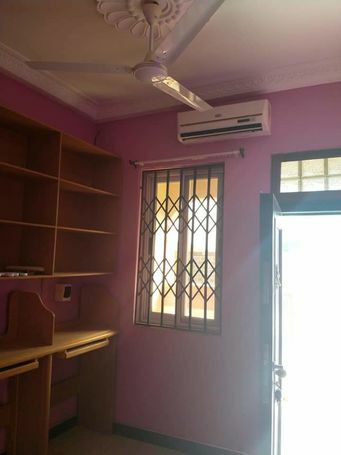 Four Bedroom House @ Suncity Global (Agjei Kojo area. 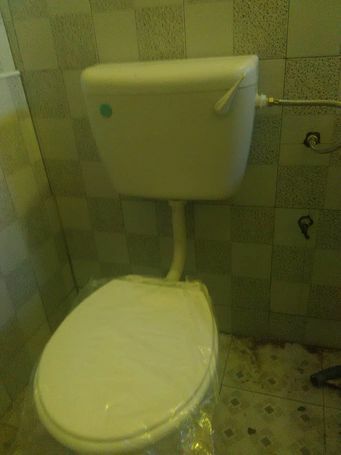 Can be developed into story building.